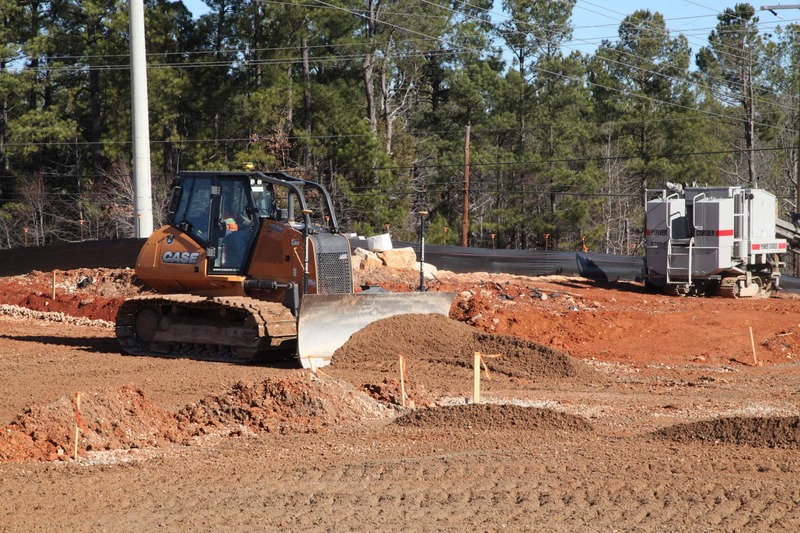 The work for Metts ranges from single-family homes up to larger commercial developments that span numerous acres. 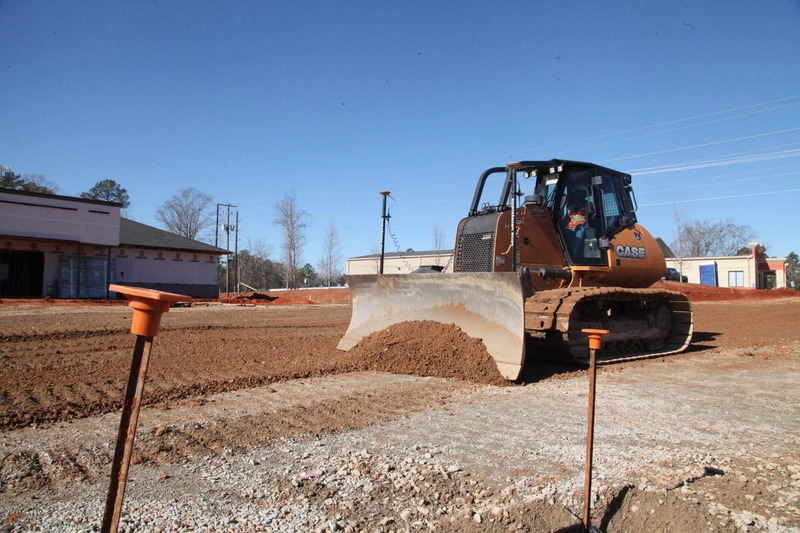 One of the company’s most recent projects involved grading, installing storm drains and paving the parking lot for a two-acre pediatric clinic outside Chapin. 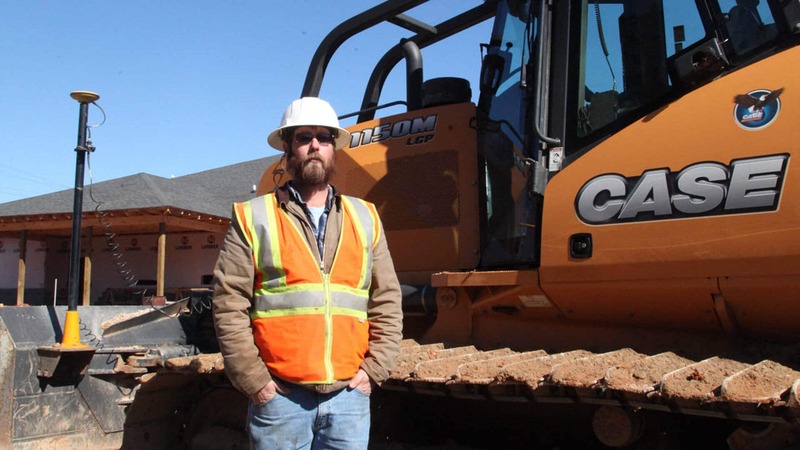 Like many contractors today, Metts is faced with the reality of trying to get more done in tighter windows — and while his jobsites don’t look like the expansive and complicated earthmoving operations advertised with most machine control systems, his operation has benefited from the implementation of a dual GPS system matched with a mid-size production class CASE dozer to essentially eliminate the need for a second finishing dozer on his jobsites. About a year and a half ago, Metts replaced its CASE 1850K (65,200 pounds drawbar pull, 194 HP) and 850K (42,800 pounds drawbar pull, 97 HP) crawler dozers with a new CASE 1150M (48,000 pounds drawbar pull, 127 HP) standard with electrohydraulic controls and optioned with Leica iGD4SP-3D machine control with the wiring system integrated directly from the factory. The 1150M features a new cab-forward design with floor-to-ceiling glass doors to provide industry-leading visibility down to the blade. 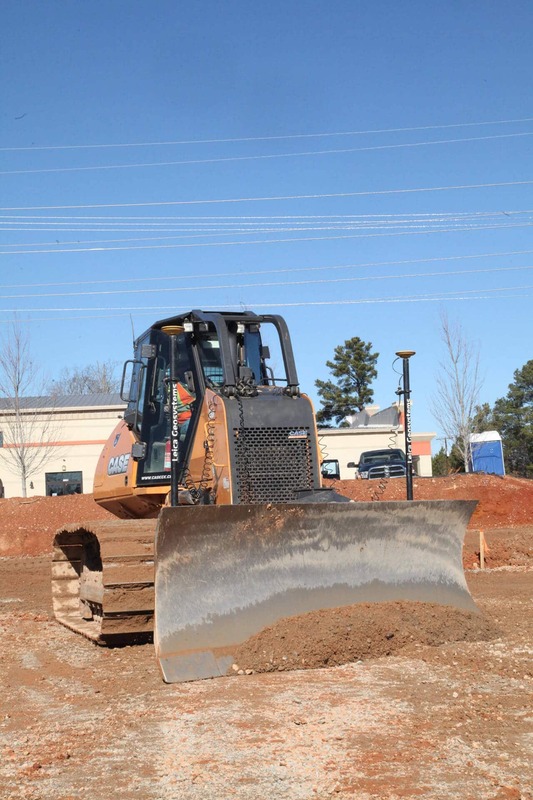 A sloped hood and the position of the operator in the cab provide excellent visibility to the ground in front of the machine. CASE engineers targeted operators of all sizes with a seating position that would allow the ability to see the toe and heel of the blade, while also seeing up to 6 inches behind the blade for grade quality, as well as a good view of the horizon versus their blade. 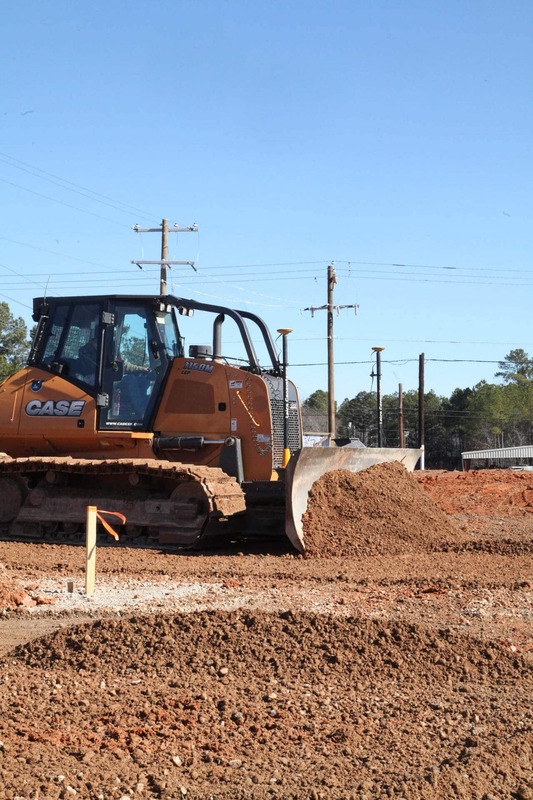 The 1150M also features a sealed and pressurized cab that helps keep dust and other materials out of the operating environment. 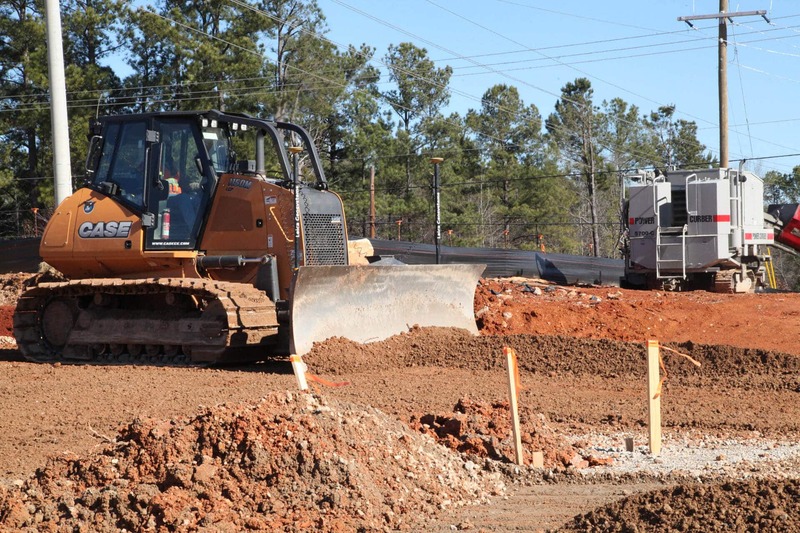 Noise is significantly reduced over previous generations by both the cab as well as a new vibration tuned undercarriage system, helping to reduce operator fatigue. 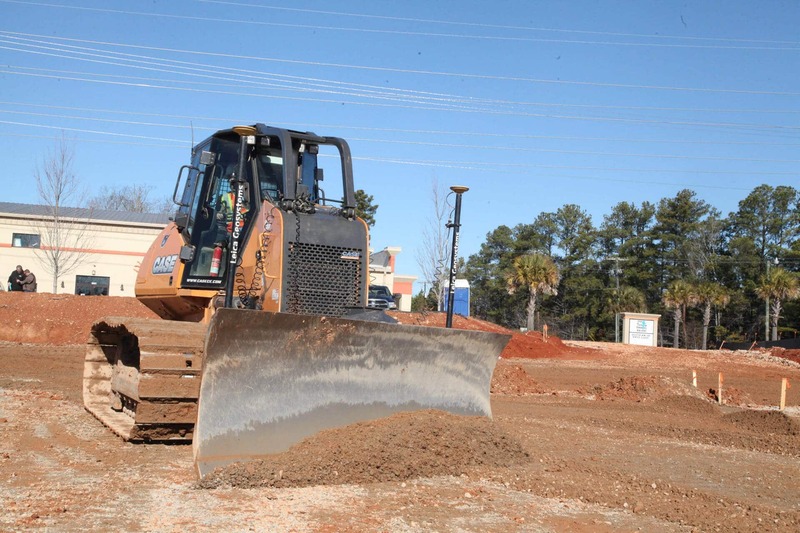 When it came time to support Metts as his company transitioned to the new dozer with machine control, Hills Machinery out of Columbia, South Carolina was uniquely qualified to support the deployment as the dealer is a CASE SiteControl-certified precision solutions dealer.